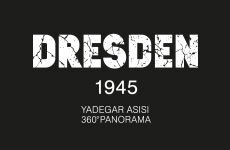 Using a 1:1 scale, the DRESDEN 1945 panorama takes you on a journey back in time to the immediate aftermath of the Allied bombing raids in 1945. 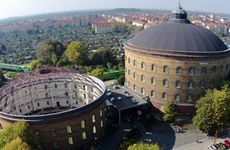 The 15 m high visitor’s tower provides you with a 360-degree view from the tower of Dresden’s Town Hall and reveals the extent of the destruction in the panorama by Yadegar Asisi, almost 3,000 m² in size. The project does not merely show the tragedy of Dresden, but uses several pillars to draw attention to the interactions of Europe’s war-torn history. By 1945, many German cities were destroyed, but so was a large number of other European, such as Rotterdam, Coventry, Stalingrad and Warsaw. 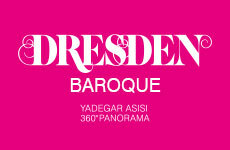 Travel back in time to the Dresden Baroque era between 1695 and 1760 and experience the city during its golden times. In this artistic snapshot by Yadegar Asisi, dive into the Royal City of Saxony and acquaint yourself with the vibrant daily life of its citizens, merchants, Elbe barge towers, handmaids and craftsmen. 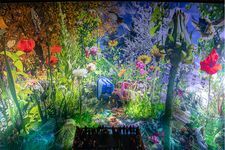 The Panorama comes alive in this multi-faceted view from the 15 m high visitor’s tower, shifting from day to night every 15 minutes with sights and sounds to match. 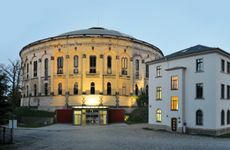 Since 2003, the artist Yadegar Asisi, who grew up in Saxony and lives in Berlin, has been creating the largest 360° Panoramas in the world, measuring up to 32 metres in height with a circumference of up to 110 metres. Since the launch of the EVEREST pilot project in a former gasometer in Leipzig, Yadegar Asisi’s work has spread to exhibition halls across many cities in Germany and abroad. 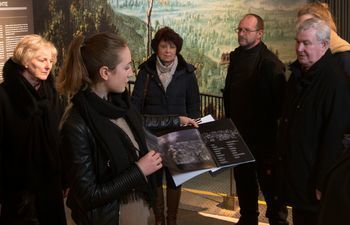 Whether for individuals or as a group – our guides will take you back to the past of Dresden on an informative tour.